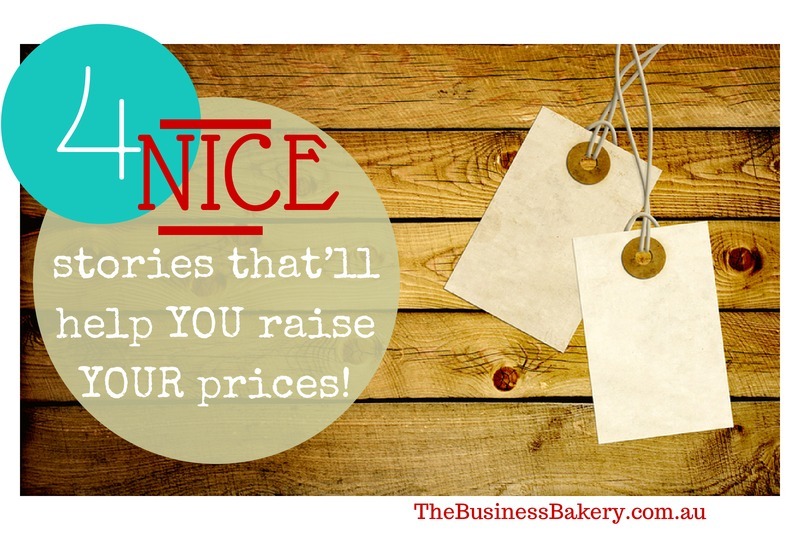 Four NICE stories that’ll help YOU raise YOUR prices! So pricing is super-duperly important. We kinda know we need to raise our prices to make a Healthy Income, or indeed any income at all. But putting prices up is scary, yes? What if all our customers disappear? What if it’s a huge mistake?! If you’re feeling a bit wobbly about pricing a bit higher these four tips may help. They’re from readers of The Business Bakery. They are stories from people just like YOU! Sally Brown is a Beekeeper! She runs The Happy Bee Company. As well as selling honey she makes honey and beeswax cosmetic products, like soaps, creams, and lip balms. Sally’s soaps and creams are very lovely but super expensive to make. So after initially selling them quite cheaply Sally decided she’d need to put her prices up. But there was a little problem, her products didn’t really look the part. So Sally set about changing her packaging. And ‘cos she’s more at home with bees and hives than graphics and fonts, she hired a professional to help her. It worked! 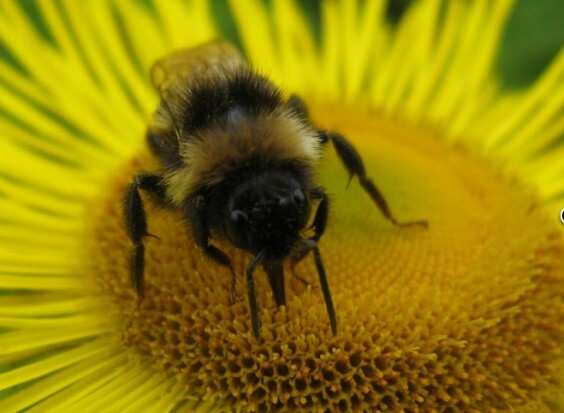 A Happy Bee Company bee! Tip 2. Be the teacher! 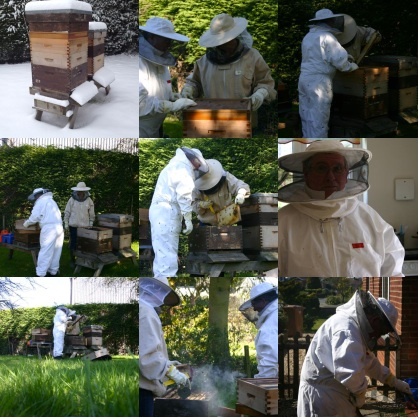 Here’s another story from Sally the Beekeeper! It turns out that lots of people make soaps and creams and stuff and Sally was finding it tricky to stand out from the crowd. She had a fabulously special product but was having trouble communicating that. Then she had an idea! 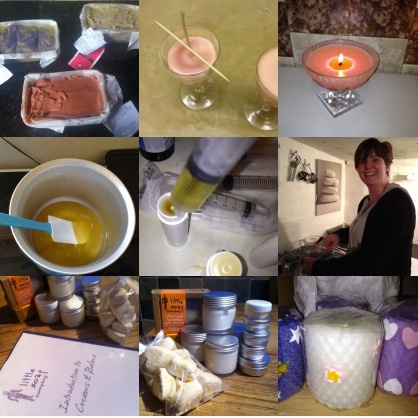 Sally started running workshops to show customers how to make her products! Guess what?! Not only did this help Sally’s business get noticed, the workshops also showed customers how complicated it is to make these products! So now they appreciate the value of the creams and soaps are are happy to pay the price! Hurrah! Candle and Soap making in progress! “I was at a craft fair and a friend of mine was there selling pottery. We both had the “perfectionist” issue of not valuing our work. We swapped stalls for an hour and our sales increased 3 fold! We were both were able to sell each other’s stuff because we believed in it and didn’t notice the slight flaws. Tip 3. Be Brave. You’re worth it! I met Nicola about a year ago. We had a chat about pricing and stuff. She called me a few days ago with an update. And this is such an ACE story I’m going to let her tell it you herself! “Against your advice Julia (though for good reason!) I launched the app for free in January. My goal was to get the ‘bizzibrains’ brand out there and see what people liked. I was also hoping that good download figures would help me get some funding to go towards the next app. 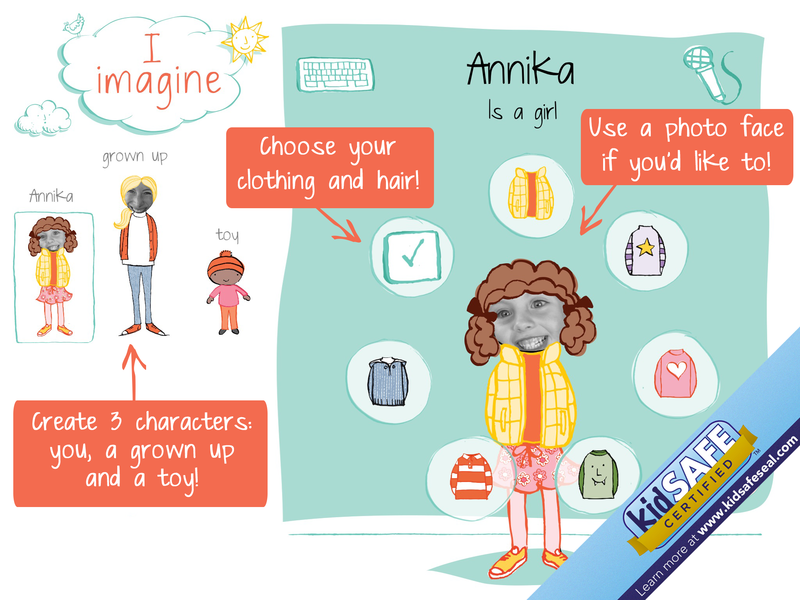 The children’s app market is notoriously difficult for ‘little’ people like me – with only my personal funds (long gone now!) to put towards the app and marketing. All of this was enough to get me some grant funding from Screen Australia to produce app number two, which I’m honoured by and thrilled about. However, I needed quite a bit more money than that to make the second app. So, a few weeks ago, increasingly conscious of the need to bring in some income, I released an update of the app and put a price on it. It was a difficult thing to do as it meant giving up our top ten place in the Free App Charts and in doing so we lost a lot of our presence in the App Store. I wasn’t exactly sure how to price the app, but I was reluctant to price it above $2.99 because of the low price of most of the kids apps out there. So initially I priced it low at $0.99. As soon as the app was no longer free, downloads plummeted. It brought me back to earth with a real thud! All of a sudden I couldn’t see how I could meet the cost of producing the app, let alone begin to make even a modest income to cover my time. 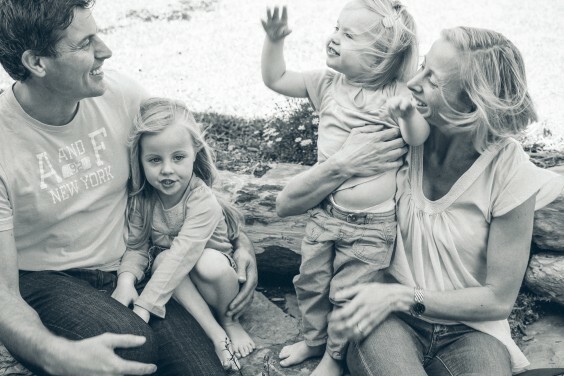 I began looking at positions as an economist and almost gave up on the idea of being able to drop my kids off and pick them up from school (when they’re old enough to go). But then, remembering your words and with very little to lose, I did something that felt completely counter intuitive and put my price up further. You guessed it. Downloads went up! Now I’m not making loads of money but I can map out a plan to a viable business. And, I’m back to loving what I do (creating kids apps is so much fun)! 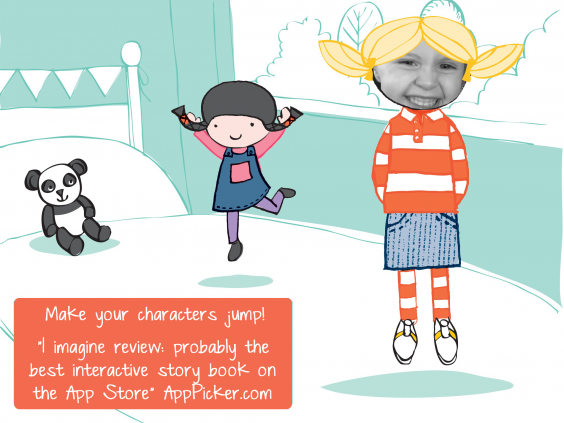 My apps are unique and they’re not cheap to make: I use talented, picture book quality artists, I engage a good children’s book editor in the US and spend a lot of time writing my stories and the language in them, and I spend a lot of time choosing the music and sounds and testing the apps as we develop them with children. Now it seems obvious that, if I want to keep doing this, I shouldn’t be afraid to charge what my apps are worth. Let’s face it, $5.99 is not a lot of money for something that has taken over a year of my time and is really special and unique. Isn’t that just a FAB story! See! Pricing higher DOES work! It just takes a little courage. But you’re worth it. YES?! ♥PS Want to check out the app? it’s here! ♥PPS We do lots of stuff on pricing in our Healthy Income Program. Fancy checking it out? We start again on 1 September but the FREE Warm Up is open now! Just reserve your spot here and we’ll send you the details!